As mentioned before, Dynasty Warriors is the series that got me into video games so I apologize on behalf of it. Sure, Grand Theft Auto is what made me actually enjoy video games but Dynasty Warriors is what opened the door to the bottomless pit. Specifically, Dynasty Warriors 4 but I’m not going into that today since I feel like I’d be repeating myself. 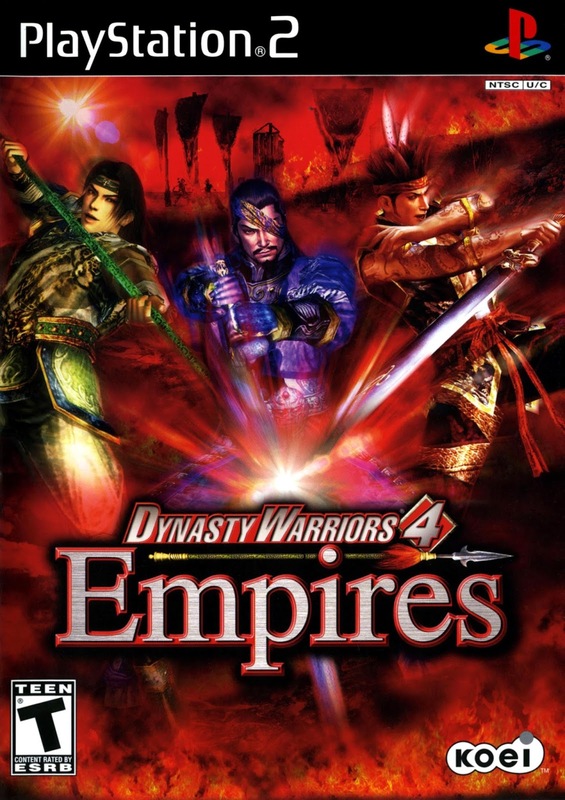 As much as I love said fourth iteration of Dynasty Warriors, Dynasty Warriors 4: Empires is my favorite game in the “Compilation of Dynasty Warriors 4”, which also includes the main game and Xtreme Legends. Lemme tell you how I even got this game in the first place. I saw it was for sale in the Philippines but I didn’t have the money for it. 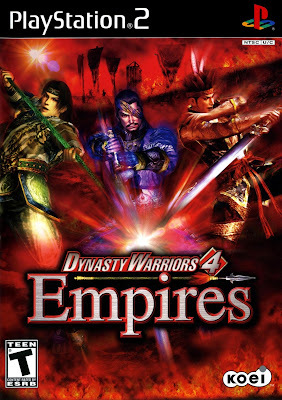 A year later, when Christmas time came about at fifth grade, I asked for Dynasty Warriors 4: Empires for the Secret Santa wishlist thing we had in class. Sure enough, my best friend at the time got me that game as a gift. Nine years later, I bought a used copy of the game for 50 cents on Amazon. Well, 3.95 for shipping. So that’s still less than 5 dollars for a game that I still absolutely love. 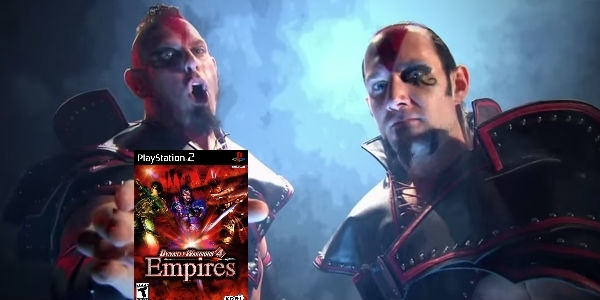 So, let’s talk about Dynasty Warriors 4: Empires, the first iteration of the surprisingly fun Empires spin-off. You pick a character to have as a ruler and you get two random dudes to start you off in your simple task of conquering China. You start off with three characters at first because in the original game, there were three characters unlocked in each kingdom when you first start the game so it's a nice callback.